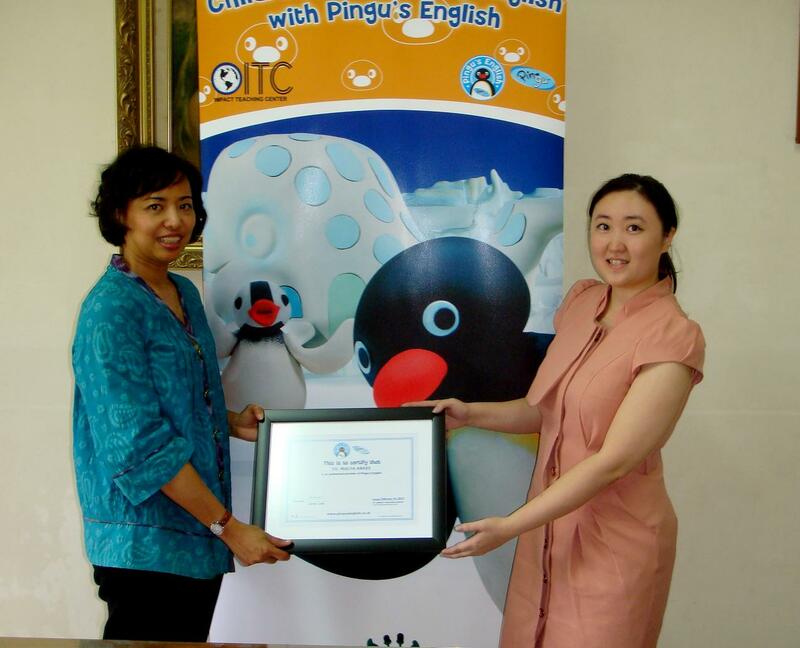 Pingu’s English Indonesia have just announced another unit licensing deal for their children’s English language program within the territory, this time in the North Sumatra capital city of Medan. The licensing agreement was signed between PT Impact Teaching Center, the Master Licensee of Pingu’s English for Indonesia, and CV. Mulya Abadi, the enthusiastic local entrepreneur who will launch the eighth center for Pingu’s English in Indonesia in June 2013. The center will also be the third one located outside Jakarta. 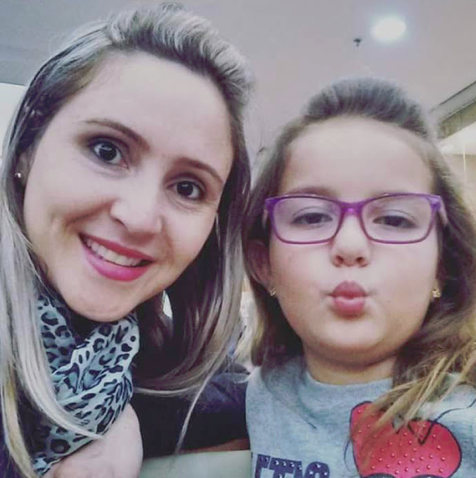 “There is no doubt of the wide range of benefits to children acquiring proficiency in the English language at an early age. I am genuinely excited to be investing in the Pingu’s English program, and giving the children of Medan the unique opportunity to learn English through this fun-filled and effective course”. Pingu’s English is a three-level language course based on the popular children’s character, Pingu™. 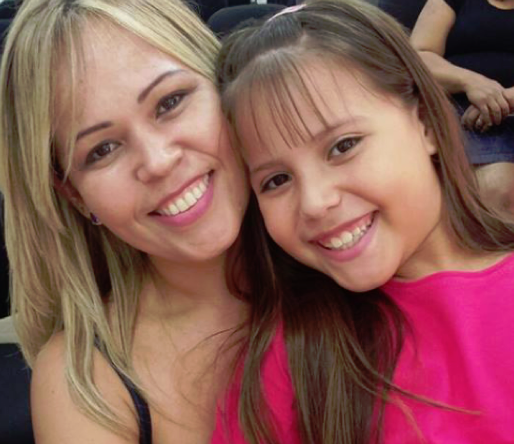 Transforming the way that young children learn English, the unique methodology uses a wide variety of imaginative activities and multimedia resources to teach children of 3-8+ years the vital skill of communicating in English. Pingu’s English is developed by the Linguaphone Group, one of the best language training providers in the world. 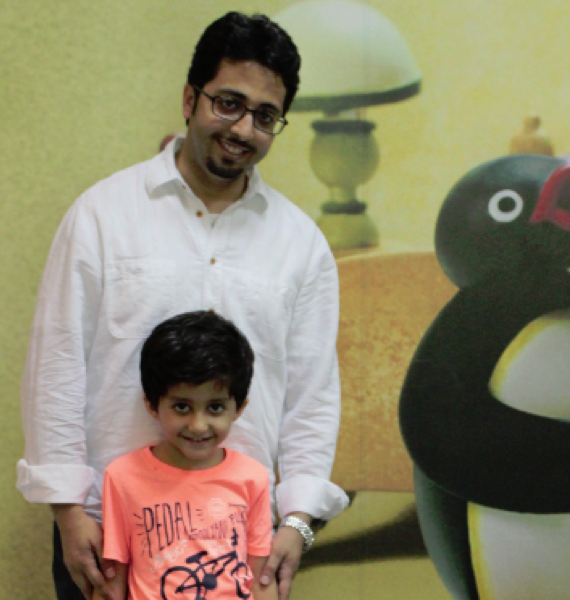 The Pingu brand is owned by HIT Entertainment, one of the world’s leading children’s entertainment producers and rights-owners and division of Fisher-Price. 3. Pingu’s English offers an array of creative learning activities and exercises using high quality, multimedia materials and teaching resources. Each student will take advantage of DVDs, study books, song and story books with CDs plus interactive online learning materials developed by leading English language and child education specialists. Students will also use an activity pack which includes supplementary materials such as character figurines, coloring materials and friezes. There are also extensive teaching resources to assist teachers with each child’s learning and development. 4. The Linguaphone Group is a world-leading provider of language training solutions, operating under the internationally recognised Linguaphone, Direct English and Pingu’s English brand names. With over 109 years of experience, the Group has an extensive network of licensed partners across Asia, Europe, the Middle-East and Africa. The Group has also helped millions of people learn a new language through their wide-ranging portfolio of self-study products sold in over 60 countries. Master Franchise opportunities are available for our English language programmes worldwide. Please call +44 (0)20 8687 6104, email opportunities@pingusenglish.com or visit www.pingusenglish.com. 5. About HIT Entertainment. HIT Entertainment is one of the world’s leading children’s entertainment producers and rights owners. HIT Entertainment is a division of Fisher-Price. HIT’s portfolio includes properties, such as Thomas & Friends®, Barney®, Bob the Builder®, Fireman Sam®, Angelina Ballerina®, Mike the Knight™, Pingu® and Rainbow Magic®. Launched in 1989, HIT’s lines of business span television and video production, content distribution, publishing, consumer products licensing, digital media, and live events and has operations in the UK, US, Canada, Hong Kong and Japan. For more information, visit www.hitentertainment.com. To download artwork, please visit www.hitnewsonline.com.